As the philanthropic partner of IEEE, the IEEE Foundation inspires the generosity of donors to enable IEEE programs that improve access to technology, enhance technological literacy, and support technical education and the IEEE professional community. With donor support, the IEEE Foundation strives to be a leader in transforming lives through the power of technology and education. 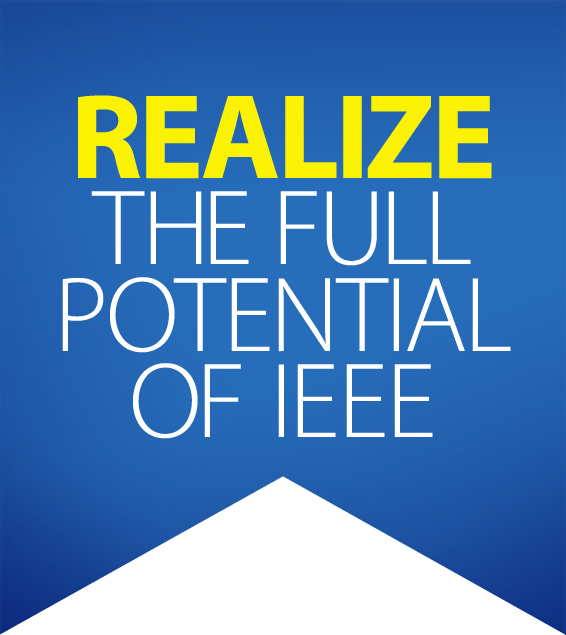 Therefore, the Foundation remains nimble and aware of IEEE initiatives important to our members. Empowering a Billion Lives is a new initiative supported by your donations and the Claude Shannon documentary was made possible through a grant. Access to electricity is critical to health care delivery. Without electricity, many health care interventions simply cannot be provided. 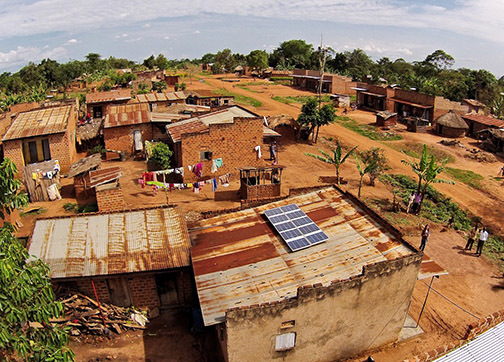 Only 26% of health facilities in the Sub-Saharan Africa has access to reliable electricity. Water is the most essential element of life; it is required for basic sustenance, health and irrigation. Nearly one billion people do not have access to clean, safe water. Education is one of the most essential components for poverty reduction. According to UNDESA, about 90% of children in Sub-Saharan Africa attend primary schools that lack electricity, while 27% of village schools in India lack electricity access. For more than a billion people worldwide, kerosene lamps are the primary lighting source, which is expensive, unsafe and carcinogenic. 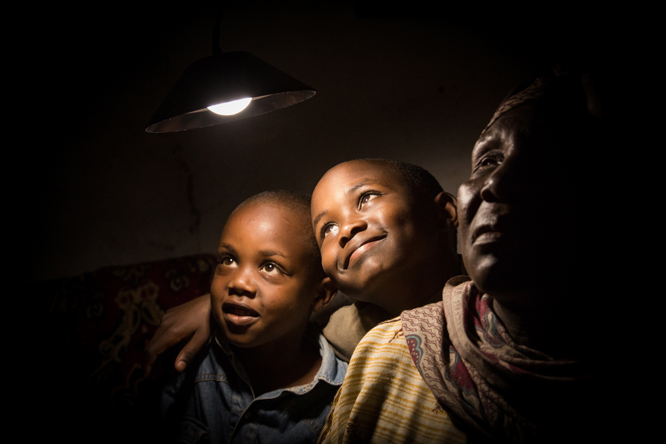 Electricity is a key component of economic empowerment and can increase household per capita income by 39 percent. The IEEE Foundation supported IEEE Empower a Billion Lives (EBL) Competition is a global competition aimed at fostering innovation to develop solutions to electricity access. Solutions are expected to be scalable, regionally relevant, holistic and leverage 21st century technologies with exponentially declining prices. IEEE EBL addresses many of the United Nations Sustainable Development Goals. The competition is open to all including student groups, small and medium-sized companies, research labs, international corporations and non-profits. There are more than 75 IEEE volunteers on Global and Regional Committees to facilitate the competition in Pacific Asia, South Asia, Africa, Europe and the Americas. Visit the EBL website to learn more. Online proposal submission is open through 31 August 2018. 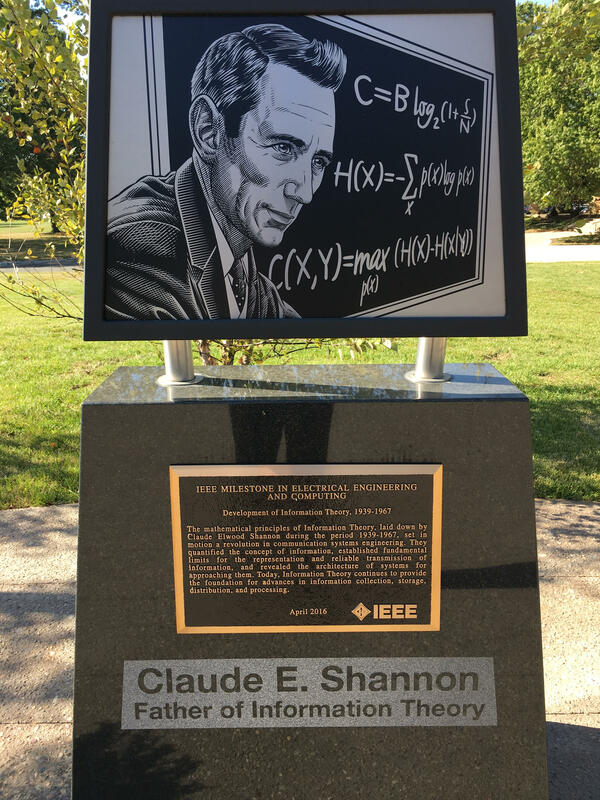 In 2016, the IEEE Information Theory Society was awarded a $90,000 IEEE Foundation grant to produce an hour-long documentary about the life and work of Claude E. Shannon, known as the father of information theory. The American mathematician and computer scientist conceived and laid the foundation for information theory and for the electronic communications networks that now lace the earth. Claude Shannon’s impact on the technology that shapes our lives is essentially unparalleled; yet his name is known by very few and his legacy understood by even fewer. The IEEE Information Theory Society is working to change that. 2016 marked Shannon’s centennial year and one of the pivotal aspects of this celebration is the creation of a documentary, The Bit Player, on the life of Claude Shannon. Bit Player premiered on June 19 in Vail, CO, US, during the 2018 IEEE International Symposium on Information Theory. The Shannon Documentary will help us to educate others about Shannon’s life and work and its continuing impact on our world. Your donations enabled this project. In addition to the grant funding, 18 generous donors provided $837,425 in support of the creation of this important documentary. The American mathematician and computer scientist Claude E. Shannon, known as the father of information theory, conceived and laid the foundation for information theory and for the electronic communications networks that now lace the earth. All denominations in this publication are in USA dollars and are based on non-audited financials as of 20 February 2017. Audited financials are available on ieeefoundation.org. IEEE and the IEEE Foundation are tax-exempt 501(c)(3) organizations. Charitable contributions to IEEE and IEEE Foundation are tax deductible to the fullest extent allowed by law in the United States. For other countries, please check with your local tax advisor. The IEEE Development Office is available to assist you in creating a gift plan and payment schedule to suit your needs. IEEE prohibits discrimination, harassment and bullying. For more information visit ieee.org/nondiscrimination. © 2019 IEEE. All Rights Reserved.